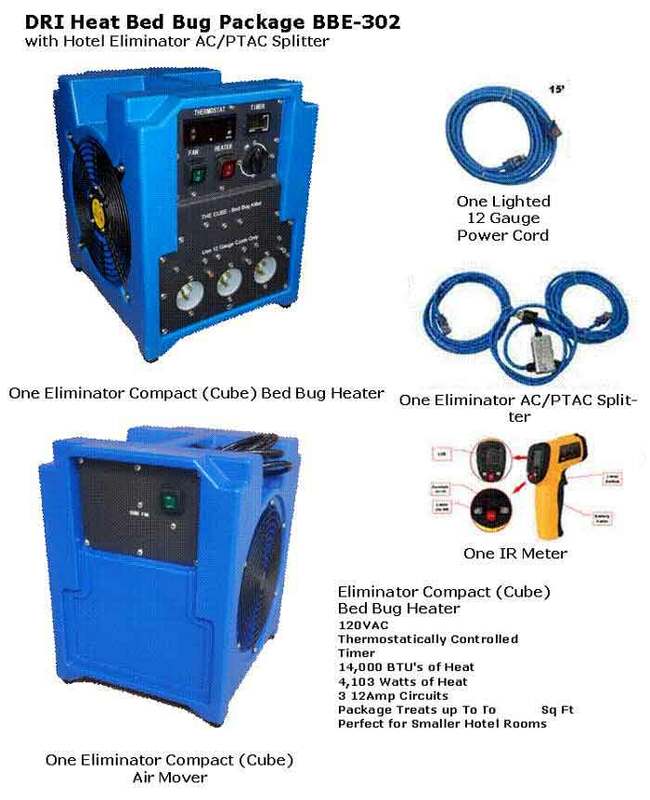 14" x 14" x 12"
The Eliminator AC/PTAC Splitter is a essential part of the Hotel Packages. It uses your 15/20amp/220vac AC plug and converts it to 2 12 amp 110vac plugs. Copyright 2008-2019.KillBedBugsInHotels.com. All Rights Reserved.